03. Adam Port – Do You Still Think of Me? You’ve got to be а very bitter person or very specific in your taste for dance music not to like Sven Väth. It’s really hard not to like him. He is part of the dance music scene since the early nineties when Love Parade and Mayday were thriving. 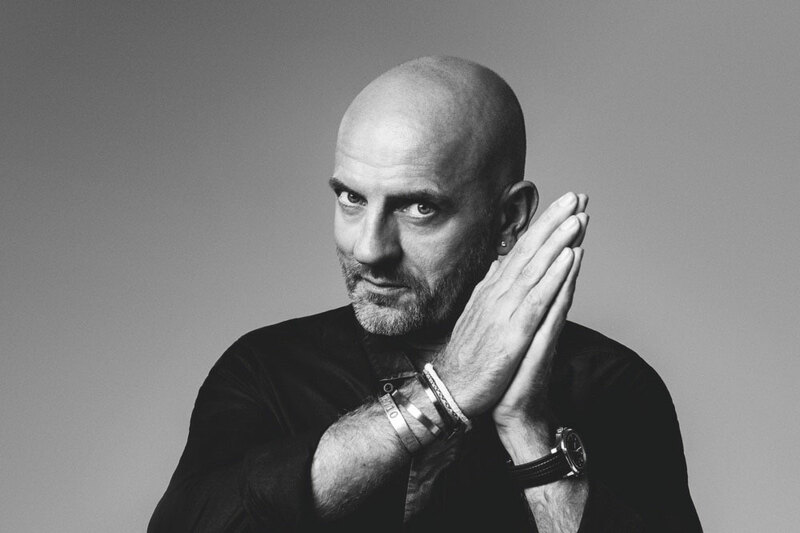 As Germany’s most accomplished DJ/Producer, Sven Väth managed to achieve global recognition over the years and became one of the dance music true legends. Papa Sven, as some fans like to call him, is very good at introducing underground dance music to the masses and this quality ascended him to the rank of names such as Pete Tong and Carl Cox. His success easily translate into all his endeavours turning Cocoon into a platform. Cocoon today is not only a respected label, but a synonym of quality partying well-known around the globe. For 18 consecutive years Cocoon had a residency at Amnesia Ibiza and since then every year Cocoon releases double mixed CD which summarise the best tunes from the current season mixed and selected by Papa Sven himself. This year, Cocoon found its new home at Pacha, but the tradition remains and the latest instalment of Cocoon’s 19th season round-up is now playing through out our speakers. Sven Väth is one of the DJs who refuse to move away from the turntables, no matter how neglected they are in venues nowadays. He can also decide to throw a 14 hours long sets if he is in a mood. But these are nuances of his personality. If we talk about his way of playing music, we can say that he is definitely eclectic, but not in some weird obscure way. He is eclectic in terms of manipulating the vibe in uplifting or calmer direction. For example when you go to Carl Cox gig, you know you gonna be destroyed with relentless techno. Everything goes in a way you expected and that’s it. With Papa Sven you can always be surprised with some musical wonder after some annihilating techno tune. He totally earned our love with that approach and if the circumstances are right it’s a wonderful experience. 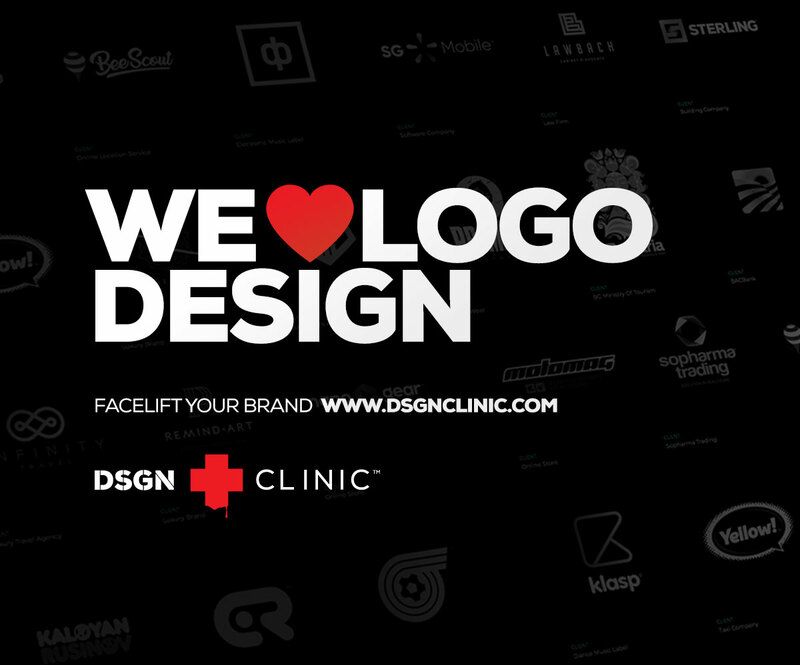 You would expect that the same approach will work effortlessly in a mix CD, but we react on music differently when we listen to it with 5000 people in a dark room with strobe lights and when we listen to it alone. 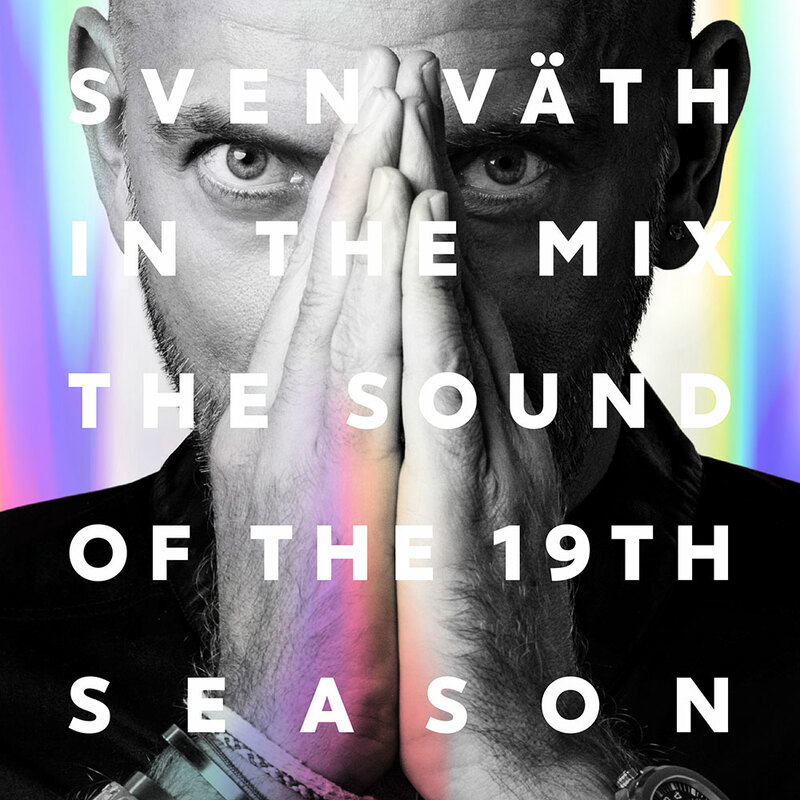 Both of the 19th Season’s CDs are contains some really great tracks and we never doubted Sven Väth’s musical taste anyway. However the selection don’t really lead to discovering some musical treasures or some hidden gems you somehow missed. Being a season retrospective compilation kind of excuses this. Expectedly the first CD is more laid back as the second one is more dance floor oriented, but the magic of Väth’s live sets is not very present in both. And the frequent shifting in the vibe is more confusing than exciting. 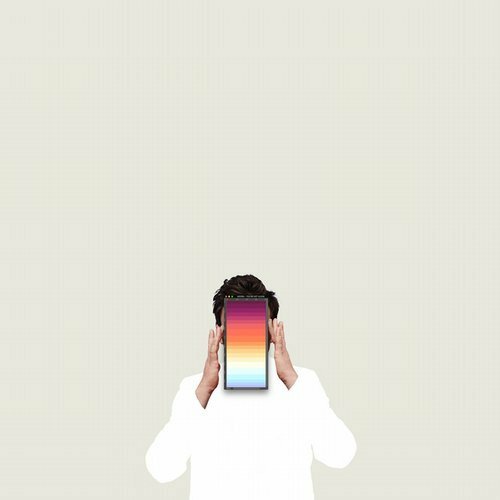 There are some great tracks in the first mix from Adam Port, Talaboman and Nightmares on Wax but the transitions between tracks in the mix rarely creates dynamic. The mix is finally peaking at the end with Patrice Bäumel’s Serpent. Being laidback oriented as CD01 makes it forgivalble, but also makes it boring. The second part starts with music genres in which Sven Väth is an ace – progressive house and techno. There are some big bangers – Tom Pooks & Joy Kitikonti – Climb, Ejeca – Attack, Ilario Alicante – Cocoon to name a few. But there are also some obscure tunes which are more likely to set you off and may be would be better if they found their way in the first CD – for example Robag Wruhme – Veddel Braav or Stimming – Frankfurt Main. The whole thing ends with a track which we personally find silly – Krystal Klear’s Neutron Dance. You get the idea – it’s a mess. May be one of the reasons we didn’t really like the 19th Season instalment is something that we can’t really blame Sven Väth for. Let’s face it: the sound of this latest season is not really exciting. Now we have some very interesting organic blends of deep house (keinemusik) but it’s not very up-lifting; trance and techno fused into some strange emo genre with overly dramatic and sometimes cheesy result and tech-house became an epitome of generic. Trying to glue all this together is not an easy task. We are ready to forgive Papa Sven for not meeting our expectations this time. But we are looking forward for his upcoming gig in Sofia with Metropolis, and we hope it will deliver the right circumstances for him to enchant us again. The Sound of the 19th Season by Sven Väth is forthcoming November 23rd, 2018 by Cocoon Recordings. Electro, EBM and techno from a true original. 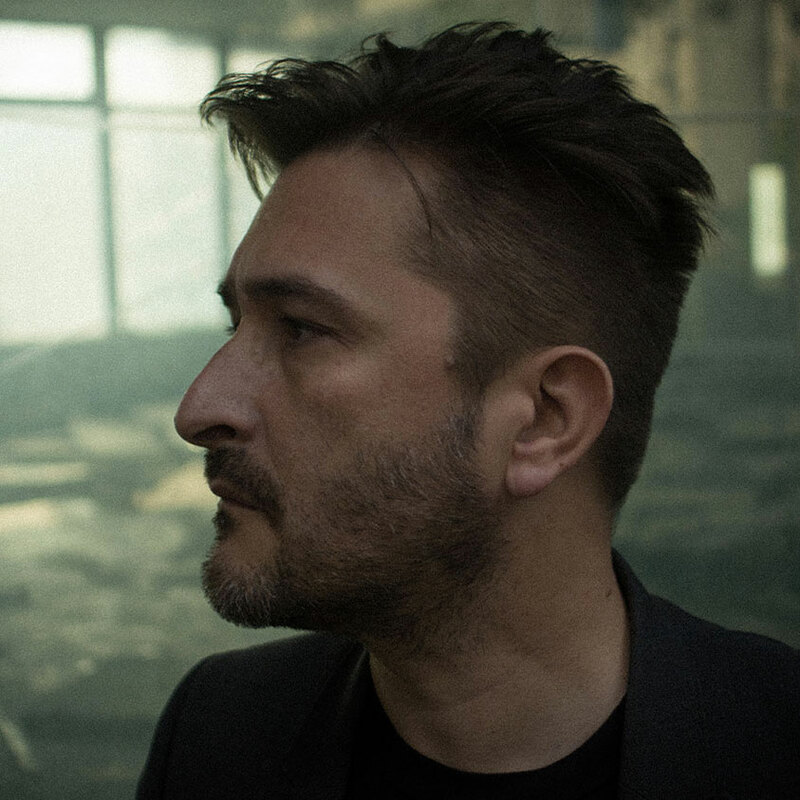 French DJ and producer The Hacker delivers 1+ hour of pure styles presentation with the 643 instalment of Resident Advisor’s Podcast Series. B-Side парчето от последнотo ЕP Broken на Roberto Rodriguez – Be Yourself с видеоклип. EP-то излезе на 12-ти септември през Swedish Brandy.